Tonnage: 615 ton, 853 ton (loaded). Propulsion: Diesel electric; diesel engine 1400 hp and 1 electric motor 800 hp 2 shafts, 2 propellers with 3 blades each. Speed: Max 14 knots surfaced, 7,5 knots submerged. 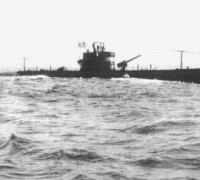 Range: 2.150 nautical miles at 8.5 knots surfaced or 72 miles at 4 knots submerged. 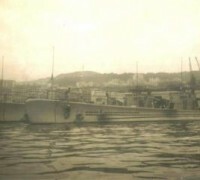 Armament: 6 torpedo tubes 21 pol. (533 mm), 2 at the stern; 1 gun OTO L/47 100 mm/41; 4 machineguns Hotchkiss 13,2 mm. 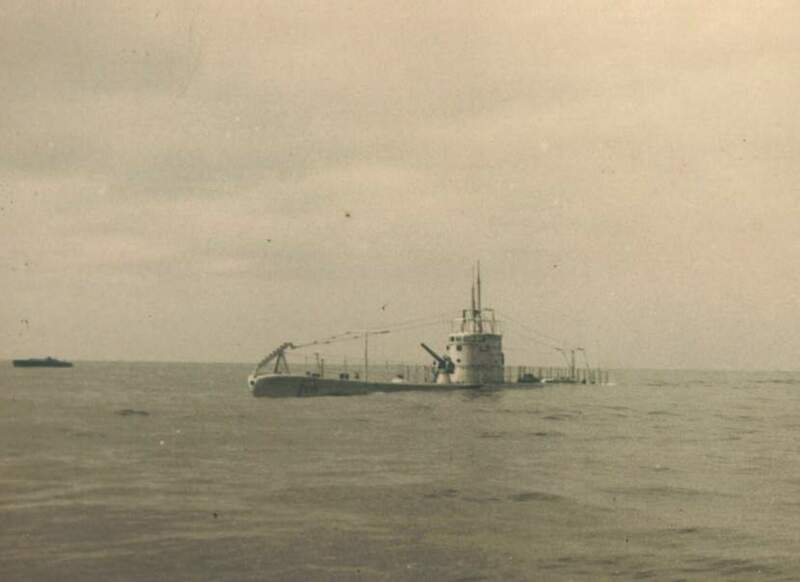 Submarine Tymbira was built at Cantieri Navale Odero Terni Orlando, Muggiano, La Spezia, Itália, with Italian designation Gondar, for Italian Navy. On 10/Mar/1937, the Brazilian Navy signed the acquisition contract with that shipyard. Tupy was incorporated 10/Oct/1937 and her first commander was Lieutenant Commander Euclydes de Souza Braga. On 14/Dec/1937 Tymbira and her sisters Tamoyo and Tupy sailed from La Speziawith calls at Livorno, Cagliari (Sardinia), Alger, (Algeria), Oran (Algeria), Gibraltar, Casablanca (Morocco), Las Palmas (Canary Is), San Vicente (Cape Verde) and Recife, where they arrived 14/Feb/1938, Salvador (Bahia), Vitória and Rio de Janeiro on 12 March. 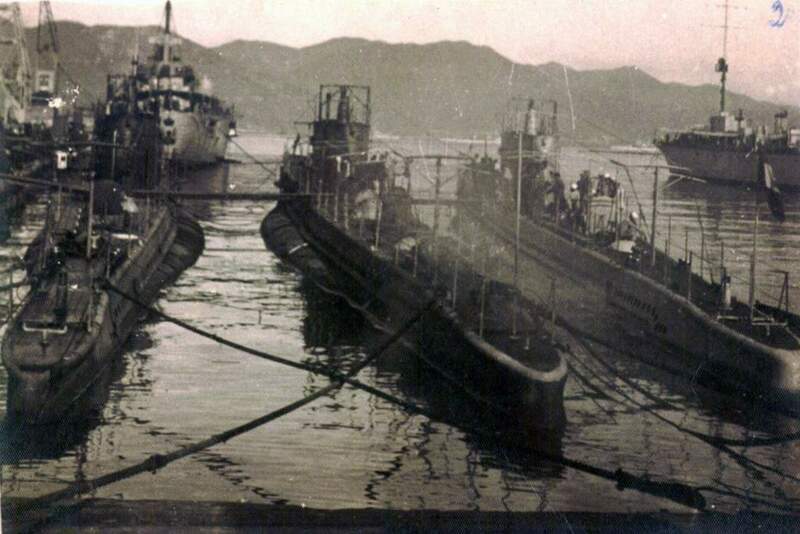 The call at Alger was not scheduled however the supply ship Mandu had to sail when fire erupted in one coal bunker and had to be assisted by the submarines. 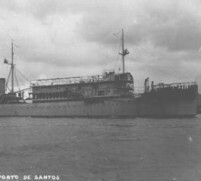 During War II the submarine Flotilla composed by Humayta, Tamoyo, Tupy and Tymbira, was incorporated to FNN (Naval Northeast Force), Headquarters Recife, when went on intensive exercises and ASW training with the Air units which operated in conjunction with US Fourth Fleet against the menace of the uboats and raiders of the Axis. The remarkable role of these subs was recognized by the Commander of the ComSoLant, Vice Adm Jonas Ingram in a letter addressed to Brazilian Navy Minister.